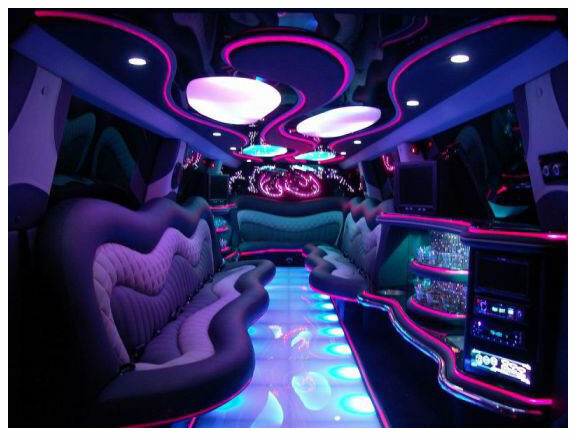 Why use Hire Limo Manchester? Please feel free to have a quote on our Porsche Cayenne limousine or call 0871 789 9911.
copyright © 2007 Hire-Limo-Manchester.co.uk sitemap | terms and conditions | faqs | mission statement | why use us? Hire-Limo-Manchester.co.uk is a registered trademark of A & R Shah Limited and offers limousine hire in Manchester and all surrounding areas of Lancashire including Manchester, Preston, Blackpool, Warrington, Cheshire, Stockport, Blackburn, St Helens, Merseyside, Sale, Bolton, Morecambe, Wigan, Accrington, Burnley, Bury, Chorley, Kendal, Lancaster, Leyland, Liverpool, Nelson, Oldham, Salford, Southport, Widnes, Wigan, Windermere, Wyre and all local areas. If you don't see your area listed please call us or get a quote online as we cover most areas.